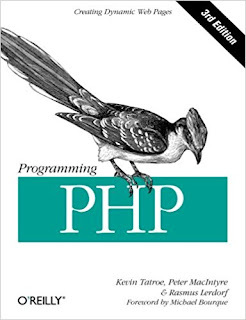 This updated edition teaches everything you need to know to create effective web applications with the latest features in PHP 5.x. You’ll start with the big picture and then dive into language syntax, programming techniques, and other details, using examples that illustrate both correct usage and common idioms. If you have a working knowledge of HTML, the authors’ many style tips and practical programming advice will help you become a top-notch PHP programmer.